As the stamp set was still out I though I would use up the card I had cut into yesterday and make 6 Thank You cards. These are for my stampers 6 group. I have a new group starting next month and there are 2 spare places. Contact me for more details. Back to the cards,,,,, as I had 3 ice cream colours I knew I could get 6 variations from them. Each colour made 2 card bases with the second and third colours being the matt layer and the paint swipe. I then used the darker brown to stamp the image, the sentiment and the ribbon. Working in this way gave me 6 lovely cards quite quickly. I am quite pleased with the results. What do you think? This stamp set is lovely and I have only used two of the stamps so far ,so it will remain on my desk for a while longer. I started today with 4 colours, So Saffron, Soft Sky, Pink Pirouette and Baked Brown Sugar. I'm not good with pastels so it took some thinking about. Out came the water brush and I was away painting flowers, something I really enjoy. This is the completed card. These are some of the supplies I used. 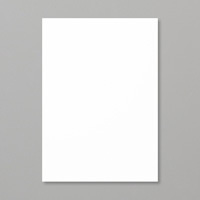 This is a first use of this wonderful programme that allows you to see what I have used. I will improve how I use it. All are available in the current catalogues. Contact me if you would like to place an order. The picture doesn't do this justice. Its the cover for a mini note book. This was the shoe box from Liz. Its her usual style very clean and piercing, something I'm not very good at. You need to puncture the card with the same amount of pressure to get an even look. I need to do more. The combination of colours is not my usual style either orange, yellow and melon mambo. Another very pretty make. Using one ink colour 'island indigo' and the same colour of card with whisper white the stamped images stand out. 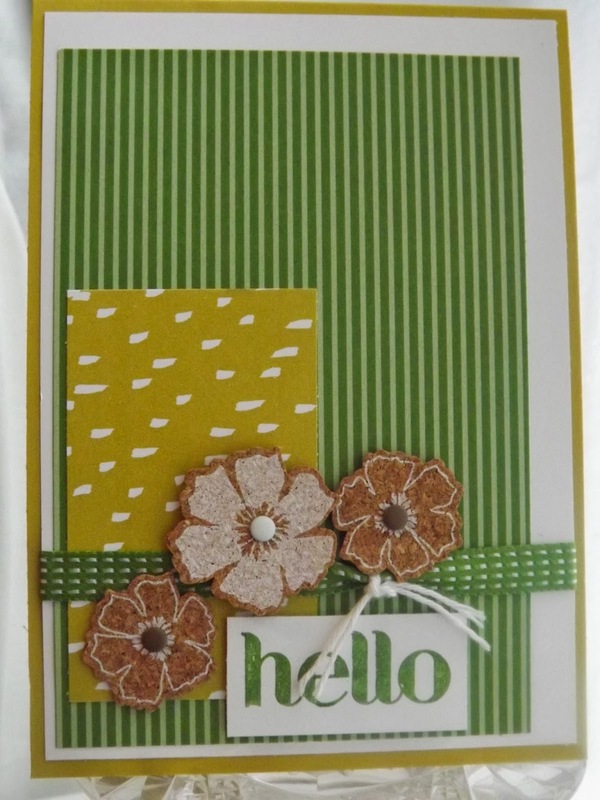 This uses petite petals and flower shop stamps and punches. The few scattered rhinestones add a dash of sparkle. 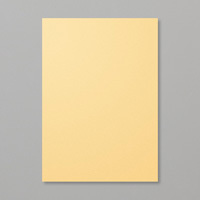 DESIGNER PAPER, multi fold card. I had a lovely day in York last week with a number of friends for a shoe box swap. Each person creates a card and packs up materials for others to make a copy. There were 5 of us so I came home with 4 beautiful projects. My offering was the 'cookie monster'. 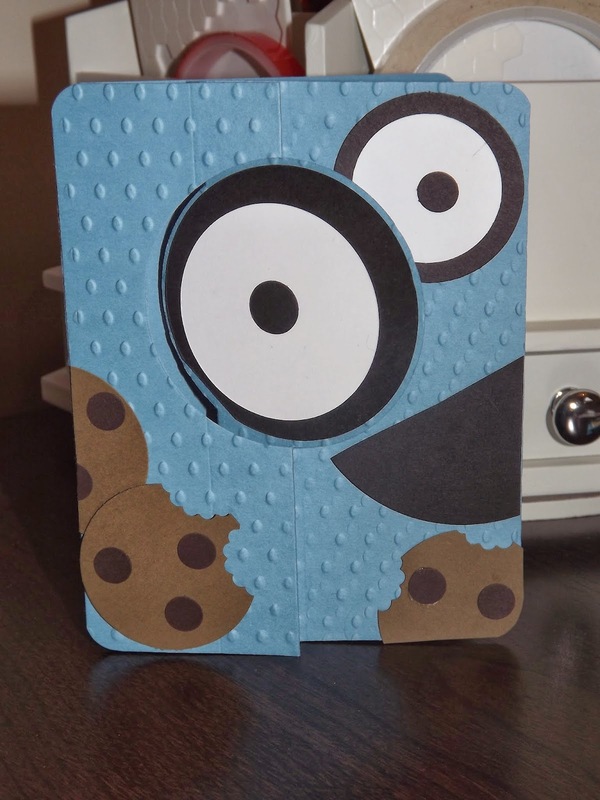 This from Amanda of thecraftspa, she classed as a mini book but my min books are very mini! I call this a multi fold card. The papers are from 'soho subway' The only bit of stamping done is on the cover. I have had thoughts about what I would put in the inside but I will show you that next week. Love the ribbon that ties it together. Have you booked, are you joining us? If not message me now to book your place. On Saturday at St Jude's Church Hall IN HALIFAX, we will be decorating a tin then making 5 cards to fit in the tin. We are calling this a one sheet wonder. 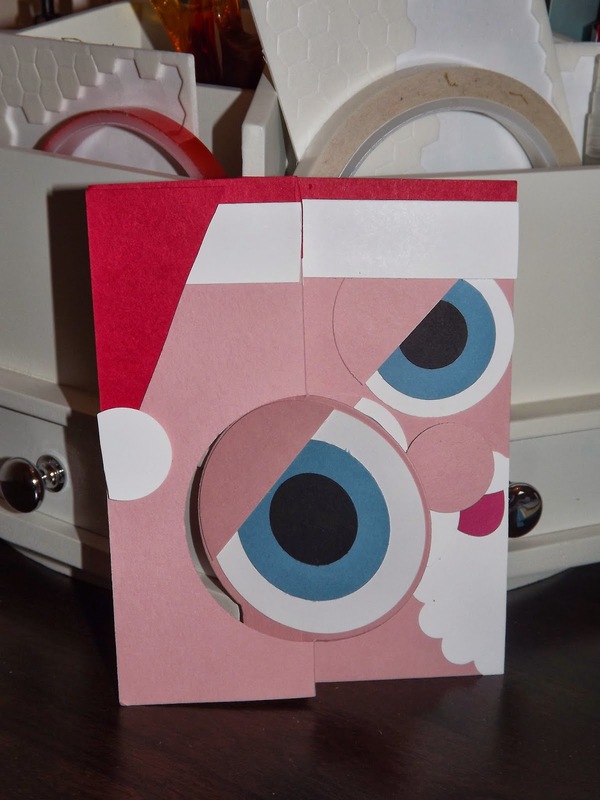 We will stamp one sheet of A4 card for the background for the cards. There is ribbon in 3 colours, buttons and lace. 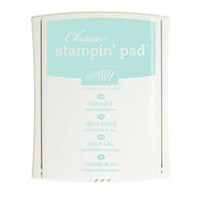 The Big Shot will be there to try (before you buy) and lots of different sentiment stamp sets. 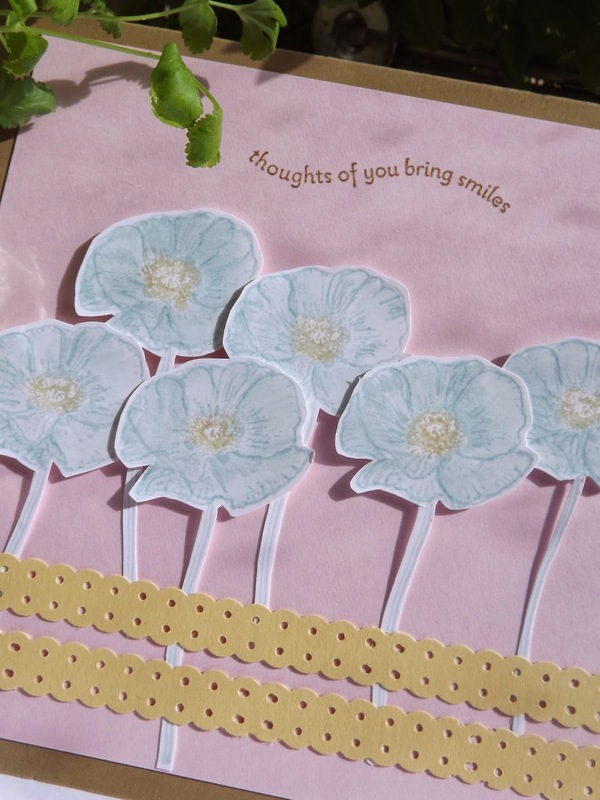 The focus of our one sheet wonder will be the petite petals stamp set and punch. Here we are all the goody bags packed. One sample card. The rectangles are punched out of the one sheet wonder we stamped. I have decorated the tin with the initial of my friend for whom it is a gift. 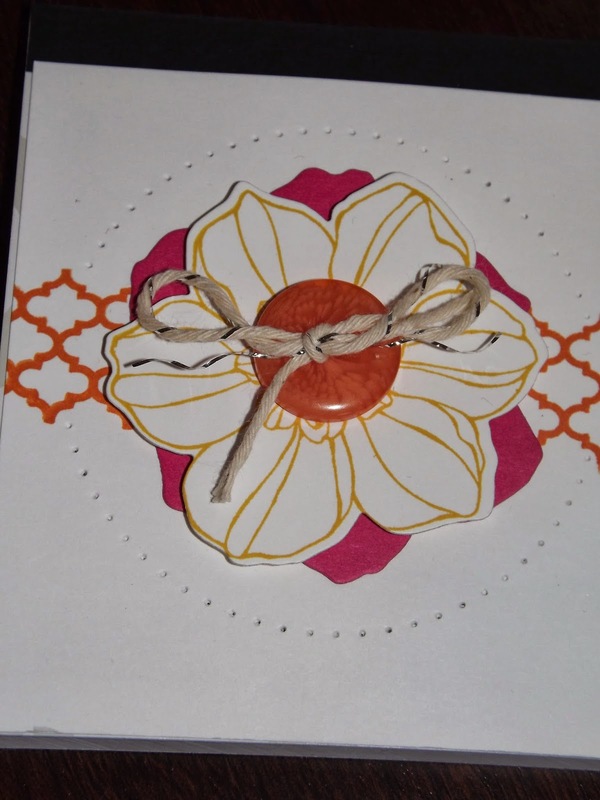 This card is made with the designer series paper in the goody bag with a few stamped and punched petite petals. 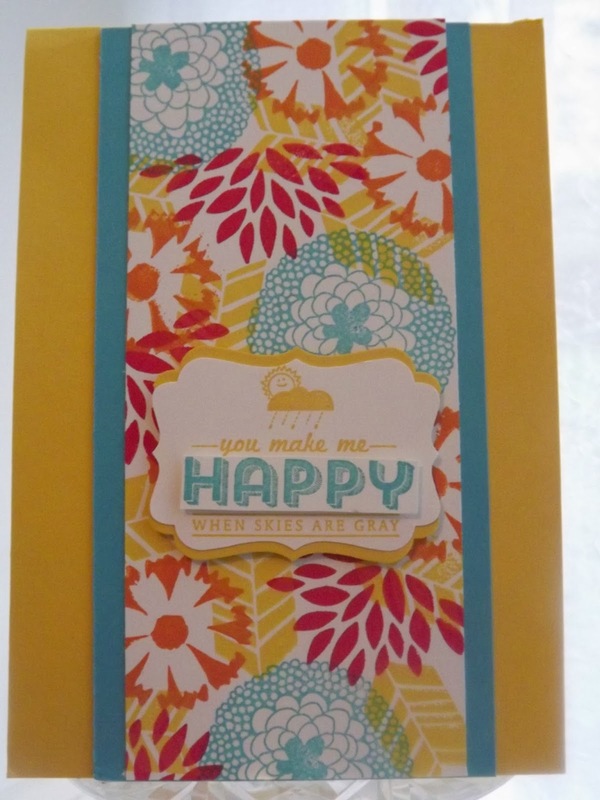 Another card using the designer series paper and the petite petals punched flowers form the 3 key colours of card. This card uses the one sheet wonder as its background. Love this sentiment. Well you have to get ahead you know. I rarely make Christmas cards at any time of year except Christmas but I just couldn't resist this. Its made in the same way as the cookie monster. All with circle and scalloped circle punches. Only the tongue which I used the small oval punch for and cut in half and the moustache which I used the larger butterfly punch for then cut off the lower wings. Unfortunately the moustache is difficult to see in the photograph but it is there! I haven't added a sentiment yet but you get the idea! So back to flip cards, I found this on pintrest at paperecstacy. I don't do many children's card but I know mine would have loved this. 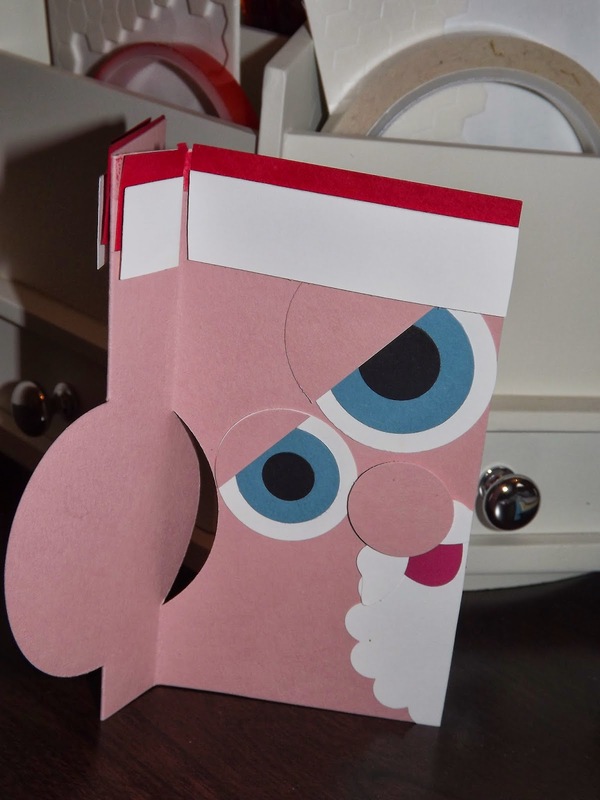 I have added a back piece the size of the card when closed so that it stands better. This also gives extra space to write a message. I have layered up papers onto whisper white and summer starfruit card. The ribbon and green paper are gumball green. The yellow paper is summer starfruit from the SAB papers which are all lovely and free with the qualifying spend. The flowers are a thin sliver of painted cork. These are also free in the SAB with the qualifying spend. 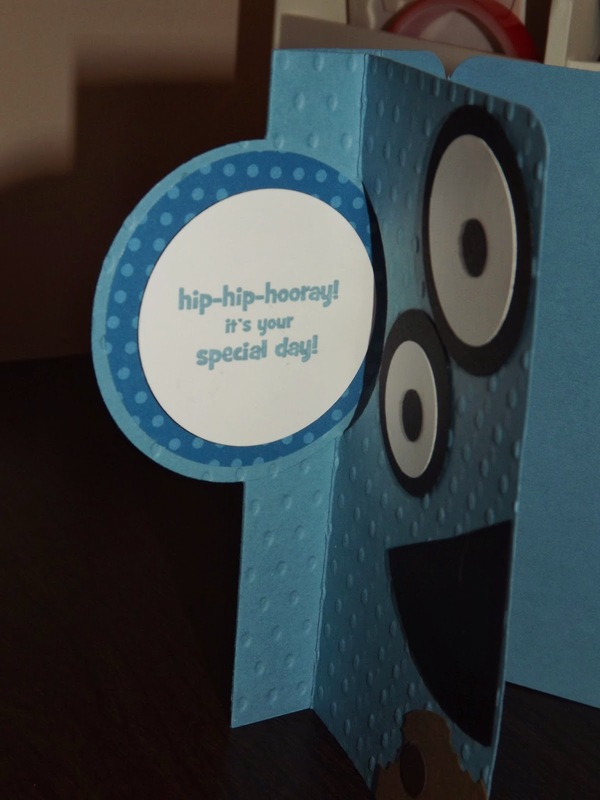 They are self adhesive and great for a quick card. I have tied a piece of whisper white bakers twine to the ribbon and added coloured dots to the centre of the flowers. The 'Hello' is from the 'Four You' stamp set. A very quick simple card, but effective. Once again I have had the 'Petal parade' stamp set out but I have only used one stamp. But I have used it with my favourite colour, Rich Razzleberrry. The perfect Plum card base is such a calming colour. I knew I still had a little of the DSP with this colour way on the shelf. The sentiment again is from 'Four you'. I really like this card. What do you think? 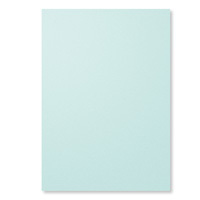 This weeks could challenge is Gunball Green, Primrose Petals, Crisp Cantaloupe and Calypso Coral. I have a new stamp set sat in my basket that I hadn't used yet and a punch that hasn't really seen the light of day. 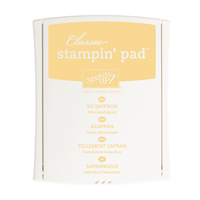 The flowers have been stamped with Calypso Coral then over stamped with the paintbrush effect in crisp cantaloupe. I have used the chevron punch on two pieces of card they reversed on onto the top of the other to make the lattice effect.. 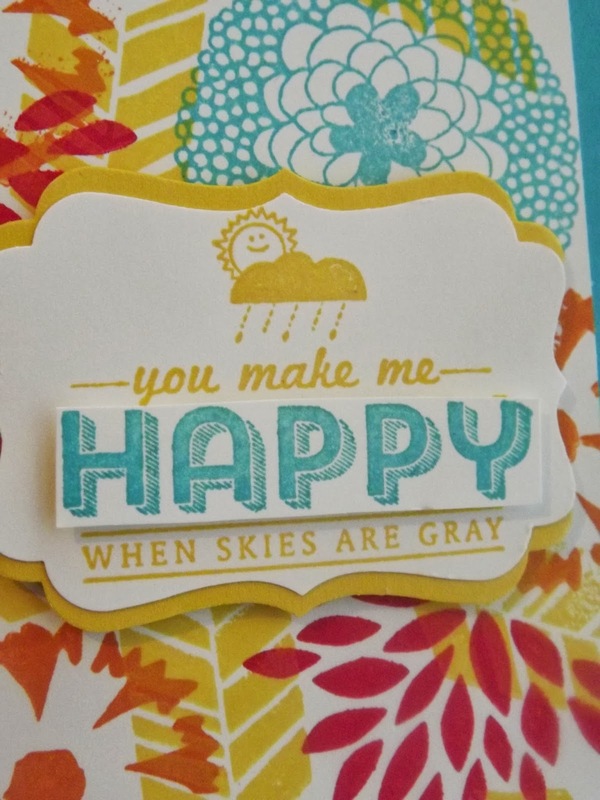 The sentiment is from 'Four You' stamp set. It has four lovely sentiments in different styles, very useful. Well sorry I haven't blogged for a while. I have been busy catching up and finishing off some wedding invitations. Can't show you until after the big day. This afternoon I cleared my craft table and got some of Sale A Bration stamps out. I also looked for bright colours as its grey and raining outside again. The flower stamps are called 'Petal Parade' they are free with a qualifying spend. I have used Real red, tangerine tango, tempting turquoise and daffodil yellow. I love the sentiment. It is also from one of the SAB sets. Hope it has brightened your day.